Hands-On is Cove Park's innovative community engagement programme. We provide free creative workshops for children and young people and talks and events for the local community and those interested in the work of our artists. Evening Event – The Stone Age – poetry reading and talk exploring neurodiversity. Hands-On aims to engage our local community with Cove Park’s national and international artist residency programme. Most of our work takes place with participants who reside within a thirty minute journey time of Cove Park, with an emphasis upon Argyll and Bute, Inverclyde and West Dunbartonshire. We offer workshops, talks, screenings and events for children, young people, families, community groups and schools. These are delivered at Cove Park or as part of our outreach programme. Workshops are developed and led by former residents, providing unique experiences for those taking part and a means through which Cove Park can continue to work with and support our artists. Saturday Studios are monthly workshops for children currently in primary 3 and above. Each session is led by a different artist who will share their own techniques, skills and experiences across a wide range of art forms, providing a diverse and exciting programme for all involved. Hands-On is funded by The Paul Hamlyn Foundation. This support allows Cove Park to improve the range of creative opportunities available in our local area. 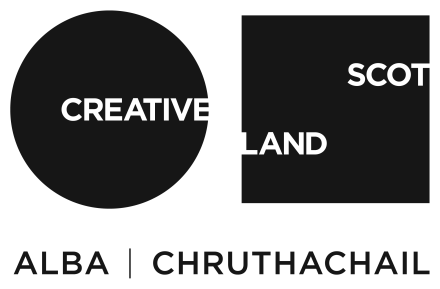 To keep up to date with Hands-On workshops and events, please join our mailing list or contact Emma Henderson, Hands-On Programme Producer.